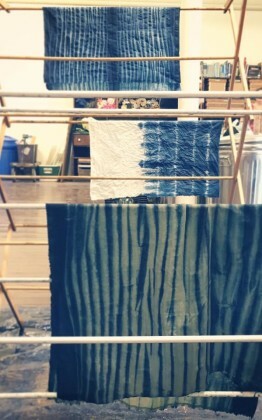 Learn the traditional art of shibori dyeing (Kumo Resist style). 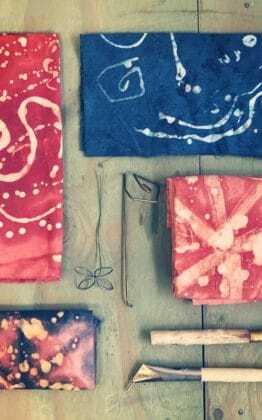 Create custom stamps to make patterned fabric! 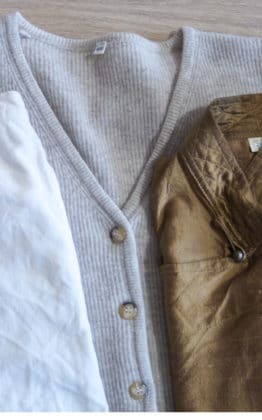 Learn how to identify and care for fabrics + garments. 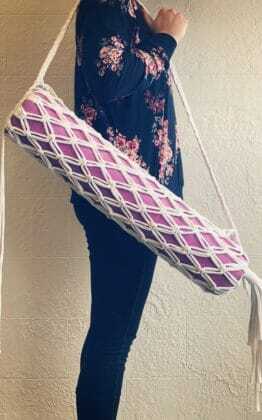 Create a custom yoga mat bag from upcyled t-shirt yarn! 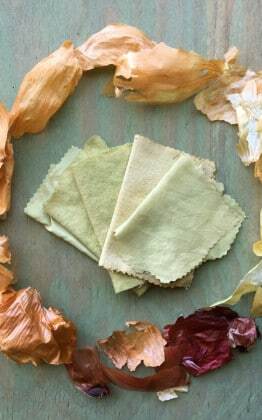 Create beautiful, natural dyes from plant materials commonly found in your kitchen! 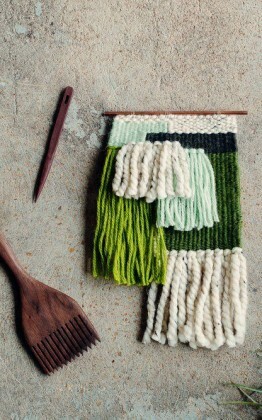 Get an introduction to weaving and create a mini tapestry wall hanging for your home. 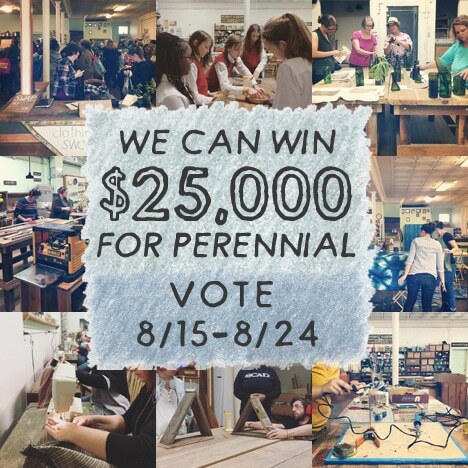 Learn how to use hot wax to create a batik resist, and add color with natural dye! 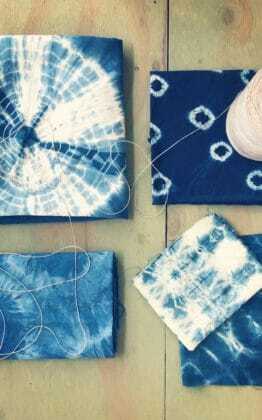 Learn the traditional art of shibori dyeing (Arashi Resist). 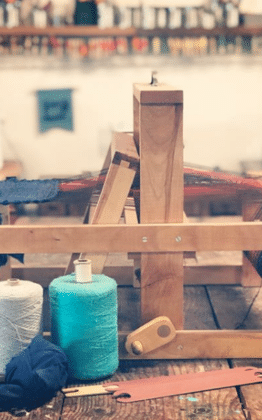 Learn how to weave on a simple heddle loom to create your own woven pillow! 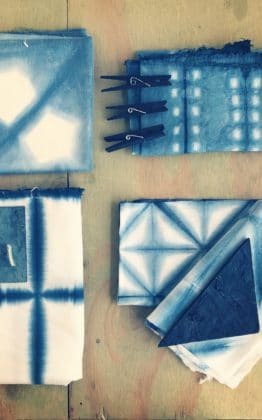 Learn the traditional art of shibori dyeing (Itajime Resist style). 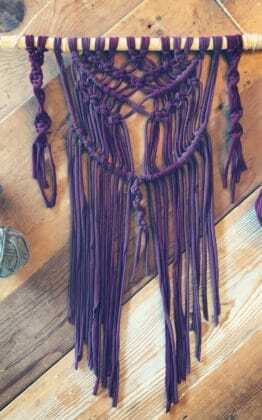 Decorate your home with a custom upcycled macrame wall hanging!